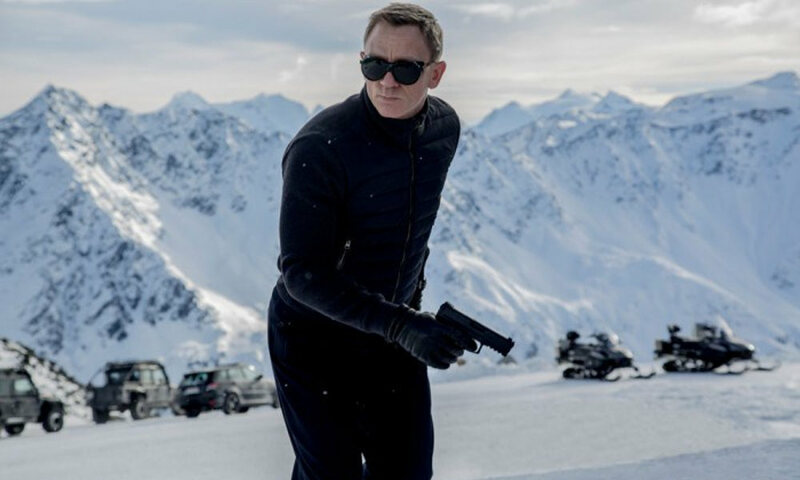 While it still has to open in America, James Bond’s 24th adventure, Spectre, is already riding high in the box office, shattering records since it was released in Ireland and the U.K. last Monday, the widest release in both countries with 2,500 screens in 647 cinemas. Its box office haul at the moment is $80.4 million from a release in only six territories, setting new opening records in the likes of Finland and Denmark. In the U.K, it opened to an estimated £41.7 million (about $63.8 million USD), snatching the previous record from Harry Potter and the Prisoner of Azkaban, and overtaking the suave super spy’s previous adventure, Skyfall, in terms of highest seven day gross. While the critical reception to Spectre hasn’t been as universally well received as Skyfall (you can read our review here), it seems that doesn’t deter the publics love of Bond (and maybe doesn’t even matter if you think about it), and its international performance bodes well for when the movie opens in the U.S. this Friday.